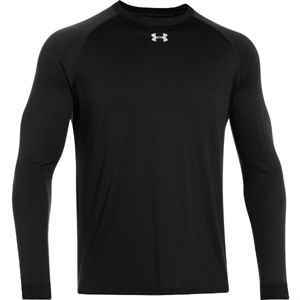 Athletes love the cooling comfort of this long-sleeve fitted crew neck t-shirt. Ideal for tough workouts, this custom printed t-shirt delivers an athletic fit and soft polyester fabric that will keep you dry even while you work up a sweat. This custom long-sleeve t-shirt features Under Armour’s moisture transport system that wicks away sweat to keep you cool and dry. Anti-microbial technology reduces odor-causing bacteria to keep you feeling comfortable and fresh. 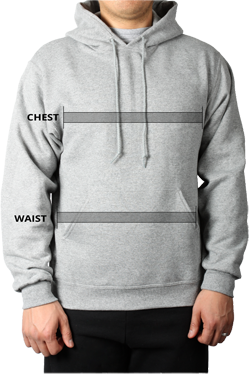 An athletic fit features raglan sleeves that provide optimal range of motion while 100% polyester fabric provides an ultra-soft feel.